Bruno Mars prepared to step on the stage at the Victoria's Secret Fashion Show. 9. 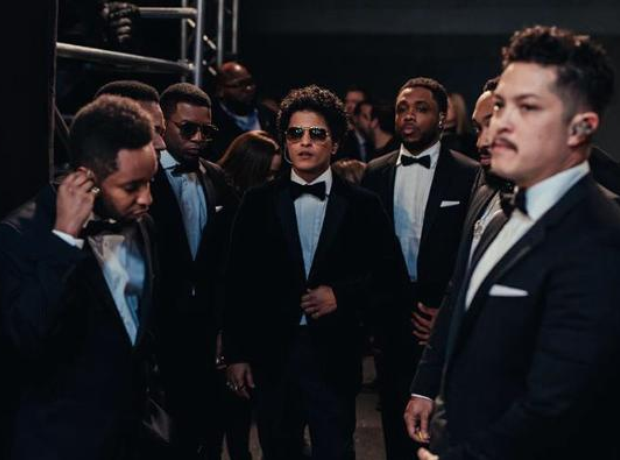 Bruno Mars prepared to step on the stage at the Victoria's Secret Fashion Show.